It’s that time of year. 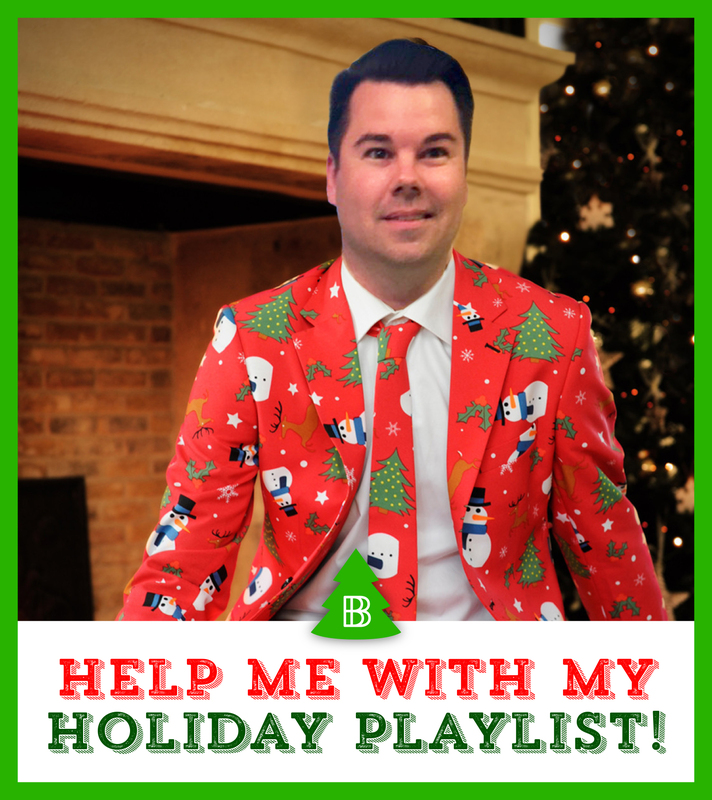 I’m working on my official DJ Brian B holiday playlist on my Spotify and want your input. What are your favorite holiday tracks of the season? They can be old or new. Comment below or send me a note on my social networks. I’ll check them out and if I like them, they just may make the cut into my annual holiday playlist.